When you need to get a marketing message out quick, postcards are THE way to go. Meets all requirements by USPS. 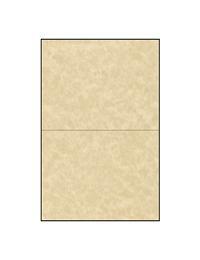 Blank postcards can be use to help your religious organization.